SAVE THE RHINOS FROM EXTINCTION! 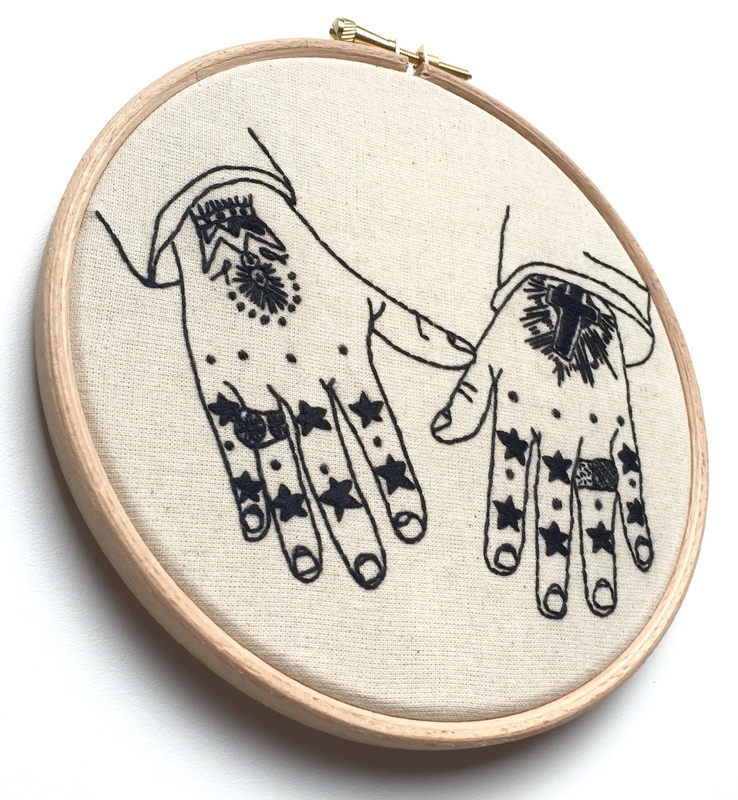 HELP RAISE MONEY TO SAVE THE RHINOS! 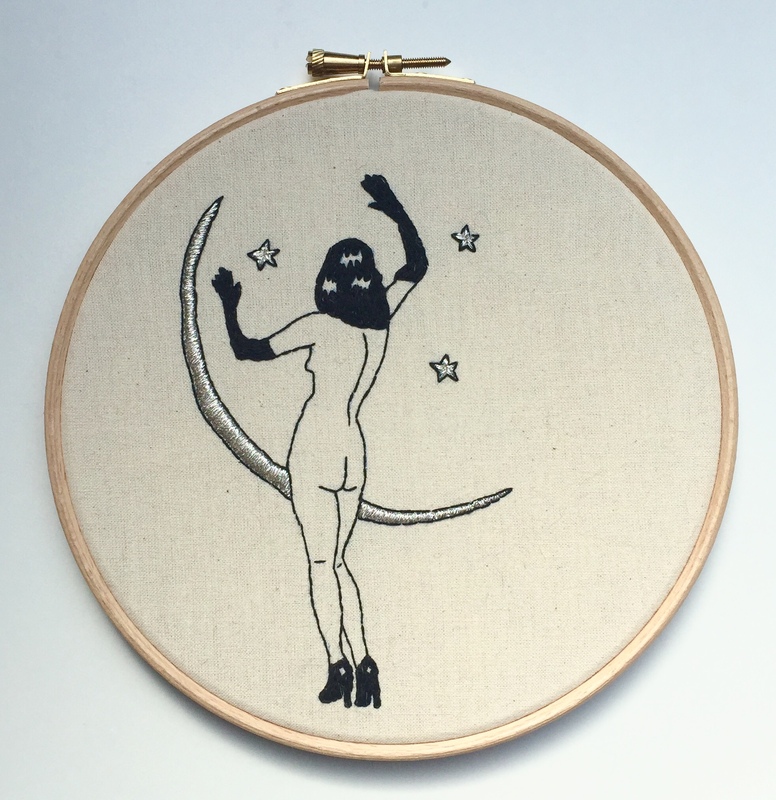 To all my friends animal lovers, please LIKE, SHARE, and take a look at Danielle De Picciotto and Alexander Hacke' s Etsy Shop. 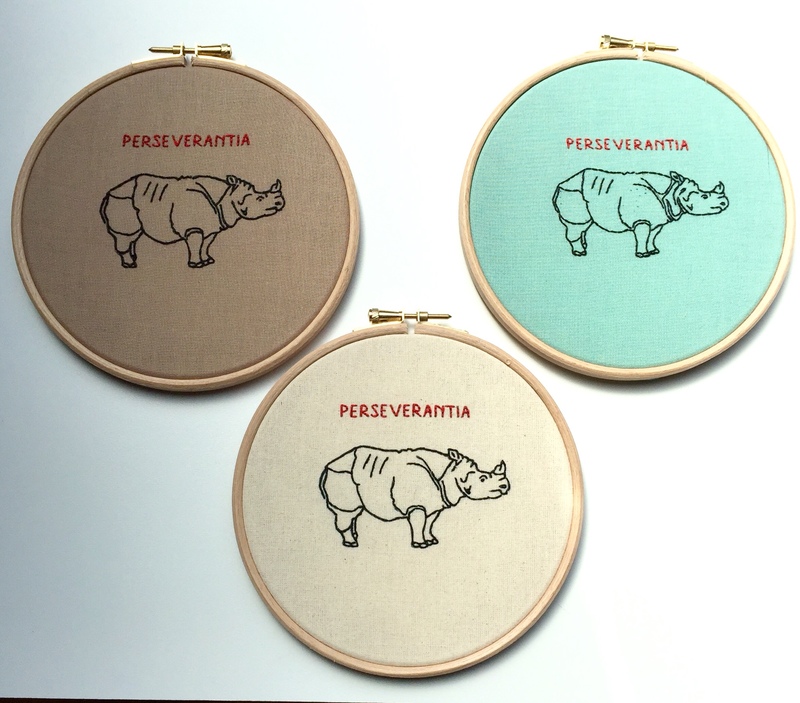 In celebration of their album release PERSEVERANTIA, we have worked together on an embroidery line to raise money to help to save the Rhinos. “RHINOS could become extinct in just over 10 years time if poaching continues at current rates. A shocking 1,215 rhinos were poached in South Africa alone during the last year. There are now less than 30,000 rhinos in the wild and there are fears they will be wiped off the planet by 2026 if the illegal slaughter continues at its rapid rate. But there are crucial moves currently underway which aim at reversing the rhino decline. These include attempts at thwarting poachers and supporting conservation programmes to help protect the rhinos from both human and natural danger. “Save The Rhino” stresses that attitudes need to be changed through awareness campaigns in order to reduce the demand for rhino horn. 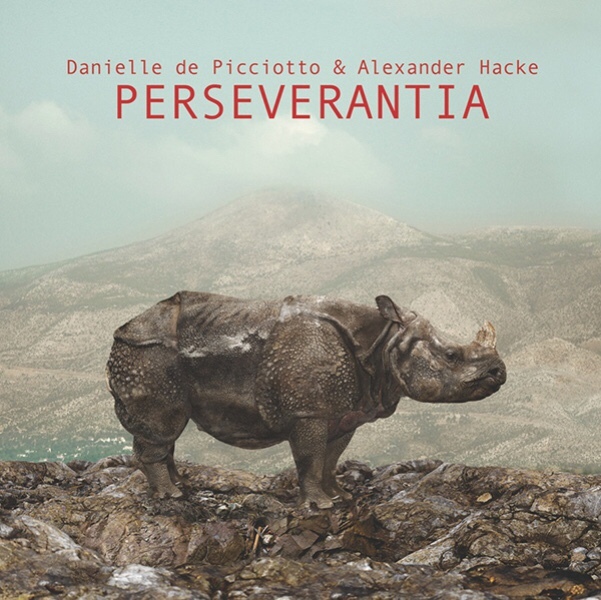 Danielle de Picciotto & Alexander Hacke decided to put a rhinoceros on the cover of their new album to create awareness for this beautiful and sadly endangered species.